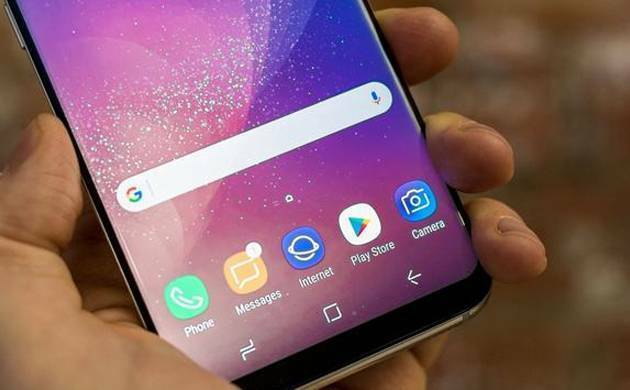 There are reports of random reboots of Samsung Galaxy S8 smartphones. The problem started trickling into the XDA Developers forums and Samsung's own Galaxy S8 forum. The restarts are happening at random times on multiple carriers and with both S8 and S8 plus devices. Recommendations for fixing the issues are numerous like remove the SD card, move installed apps to the onboard memory, run device maintenance and delete apps it flags but none of them seems to consistently work. To make matters worse many Samsung owners are reporting that their devices are restarting when just sitting idle. Speculation as to a cause is rampant, but there is yet to be an acknowledgement or statement from Samsung about the issue. Samsung-the world's largest maker of smartphones has pinned its hopes on the Galaxy S8 to compete against archrival Apple's iPhone after last year's Note 7 disaster.